We love touring around our vibrant home city of Melbourne. 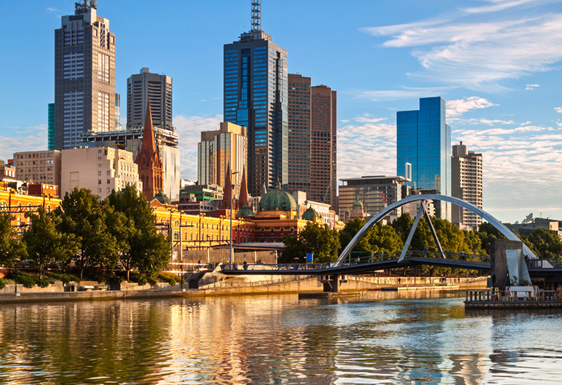 We find that for someone traveling to Melbourne for the first time 4 hours is the perfect amount of time to get around and get a feel for the place. While the centre of the city has many great buildings, lanes and arcades, we believe in order to discover what makes Melbourne tick you need to access the city fringe. Slightly removed from the city but crucial to it are the Botanical gardens, the shrine, the immense sporting precinct, vibrant St Kilda, Melbourne University precinct in the North and the Docklands in the South. 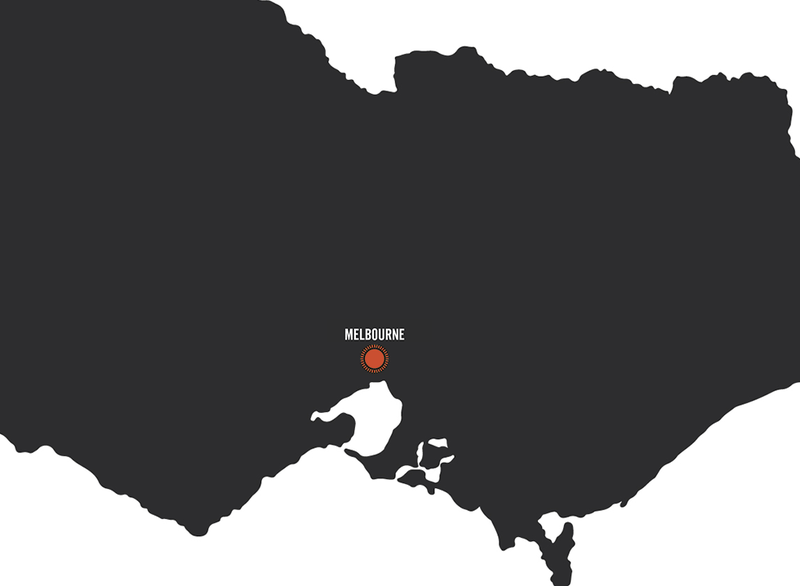 Four major things inspire people to come to Melbourne, Food, Fashion, Sport and the Arts. It is a truly great city for spending time indulging your passions. We would love the opportunity to show you our city on one of our 4 hour tours or design a special tour in with your interests in mind. We are able to build specific interest tours within 1 hour from Melbourne in the following pursuits with all relevant gear provided.